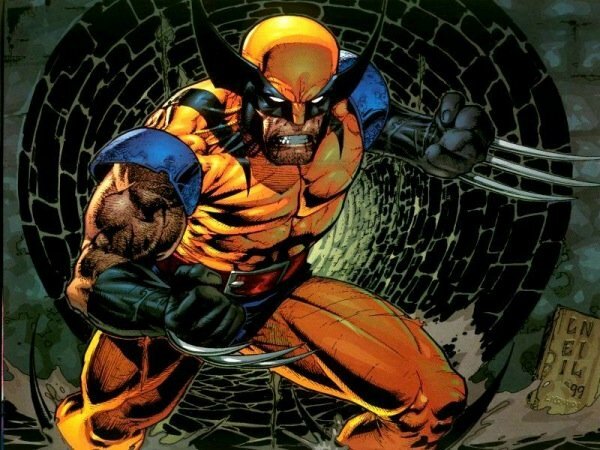 I’ve gone on record multiple times begging Hugh Jackman to one day wear one of Wolverine’s classic costumes from the Marvel comic books. I’m not picky. I’d take yellow and blue, or brown and maroon. Both are amazing, and both would help cement his portrayal of the character as the greatest love letter to X-Men fans cinema could provide. It hasn’t happened yet, but the above scene suggests that it almost did … and now it NEEDS to. The Playlist found the clip on a Russian Web site. It’s a deleted scene (or perhaps part of the Extended Edition) to James Mangold’s The Wolverine, this past summer’s hit superhero thriller. 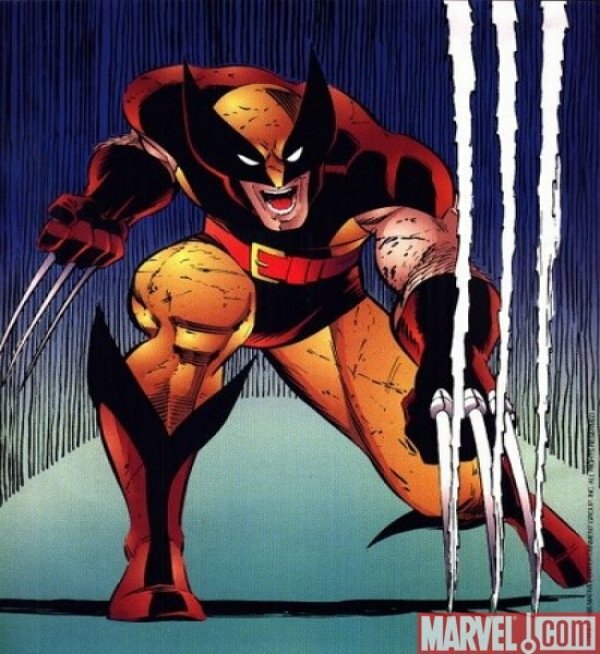 It’s an extension of the ending audiences received, with Wolverine (Jackman) boarding a plane with the warrior Yukio (Rila Fukushima) and setting off for random adventures - except in the longer clip, he opens a box and sees his legendary costume. It begs the question: WHY THE HELL DID MANGOLD EDIT THIS PART OUT OF THE SCENE?!?! 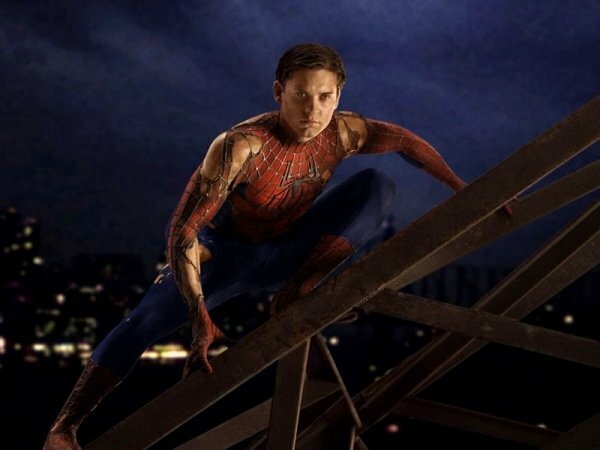 Leave your mask on, Tobey! So sad.